The scientific method has been used for centuries but no one person can be credited for discovering it. It actually evolved over a long period of time due to the efforts of many of the early science pioneers such as Copernicus and Galileo. 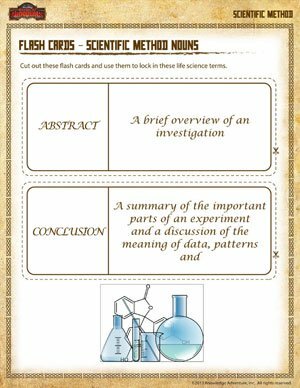 Learn more about the scientific method with this fun online scientific method worksheet for kids of all grades. Also browse through these interesting science experiments for aspiring young scientists only on School of Dragons.